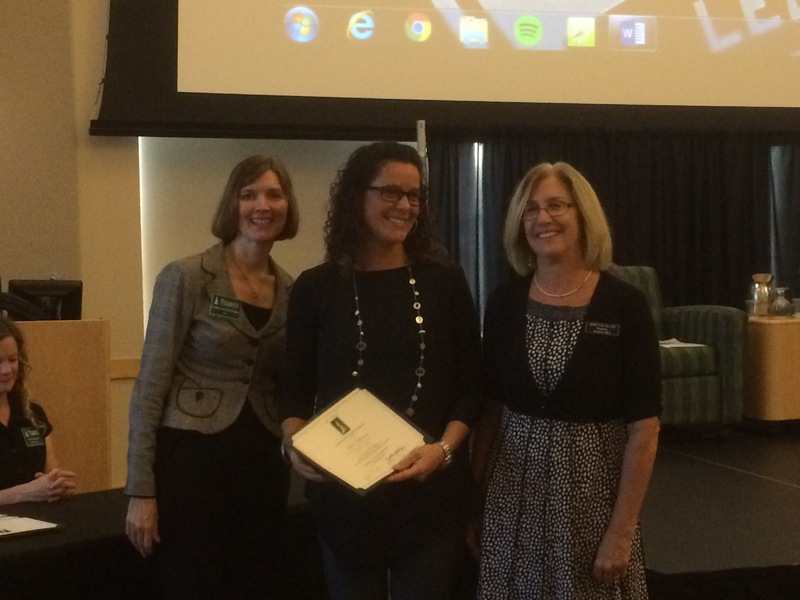 Congratulations Sara Villeneuve – 2015 UVM Outstanding Teacher! October 22 nd marked the 345h annual Outstanding Teacher Day. 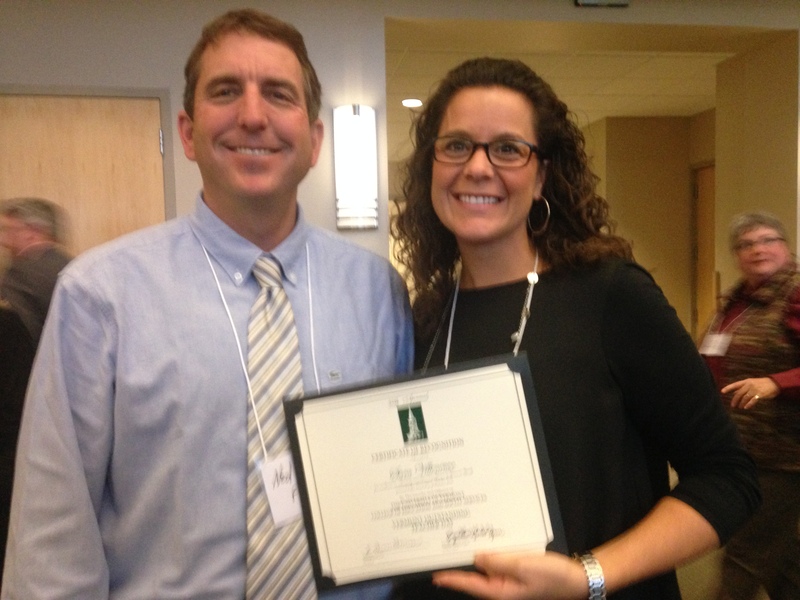 Each year University of Vermont honors exceptional educators around our state. Sara Villeneuve was recognized from FWSU. She exemplifies the five standards for VT teachers – Learning, Professional Knowledge, Advocacy, Colleagueship, and Accountability. 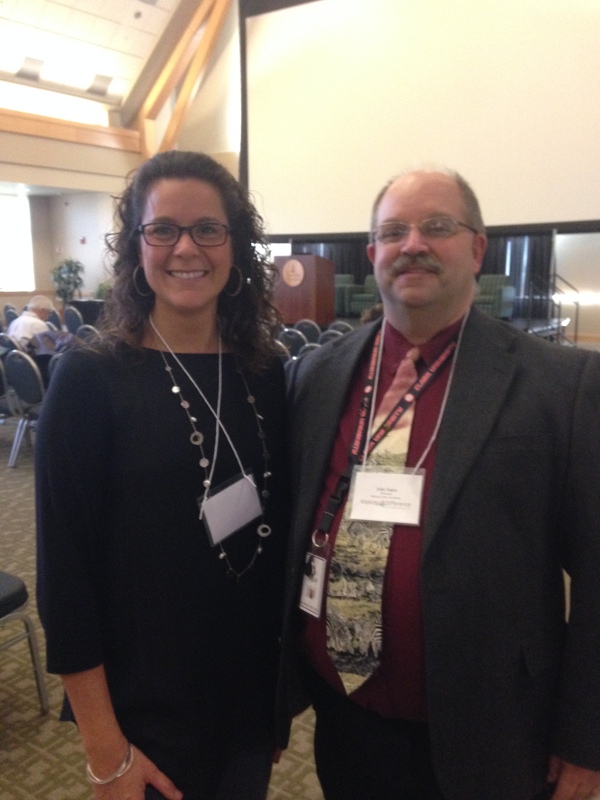 FWSU is proud of our 2015 Outstanding Teacher! We had the chance to ask Sara a little bit about her love of teaching after the award ceremony last week. Here are her responses. 1. What excites you most about being a teacher? Building relationships. Learning well means having trust and respect toward one another as student and teacher. I loved getting to know my students, learning their talents, celebrating their successes and watching them grow. 2. How has your teaching changed since you started? 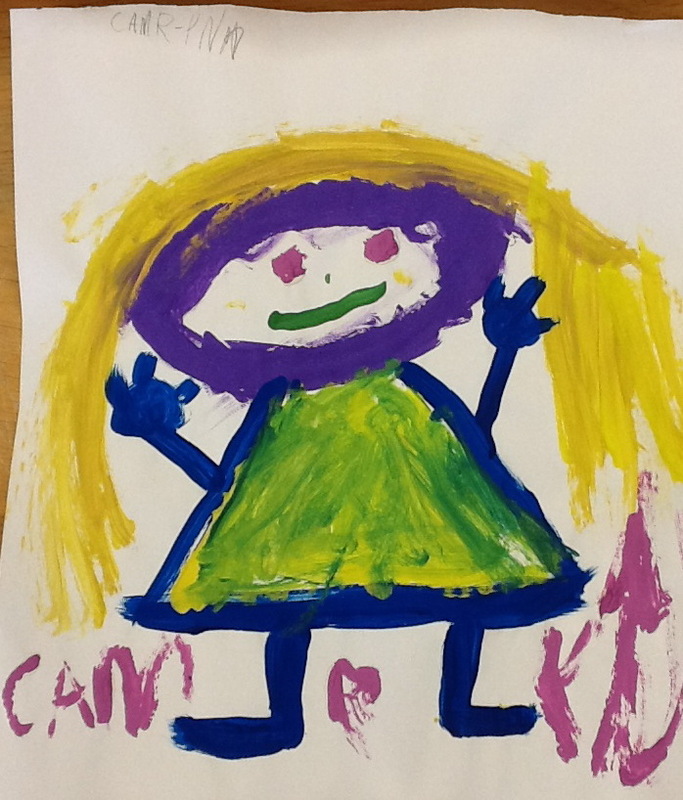 I seek creative ways for students to express themselves and their learning much more than I did when I first started teaching. Whether it is through art, speech, drama, writing, or digitally-students can demonstrate their learning in a variety of mediums. 3. What is the important thing you have learned as an educator? To listen and appreciate more. Whether it is students or colleagues, I want them to know I care about them and value what they have to say, what they have learned, and what they have to share. None of us are in a vacuum; when we collaborate and work together, that is what will make a strong school, community, and world. I love to play with my kids, spend time outside on warm and sunny days, and be with friends and family. Who would think that simply playing with unit blocks can translate into a deep understanding of math and science skills? The kindergarten children in Jenny Blackman’s classroom had fun last week building and creating with blocks, all the while applying math and science learning. They became block artists! Complex and collaborative Block Play promotes the development of creative thinking and problem solving, social skills, language development, and motor skills. 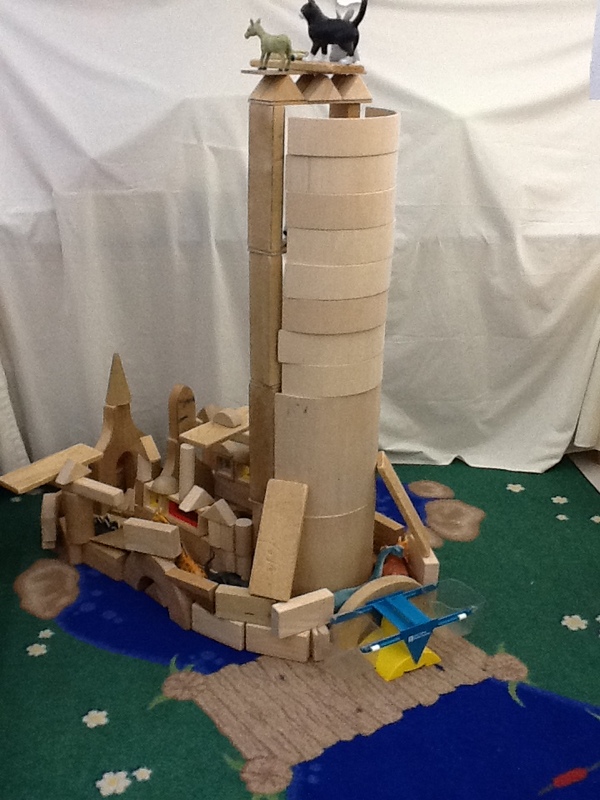 Children must work together to design, sort, and embellish their ideas when building collaborative structures. Their work is the foundation of mathematics and science inquiry as learning about proportion, balance, and angles become central to their problem solving. Construction play is a childhood experience which allows children to experiment and explore creative problem solving using real objects. 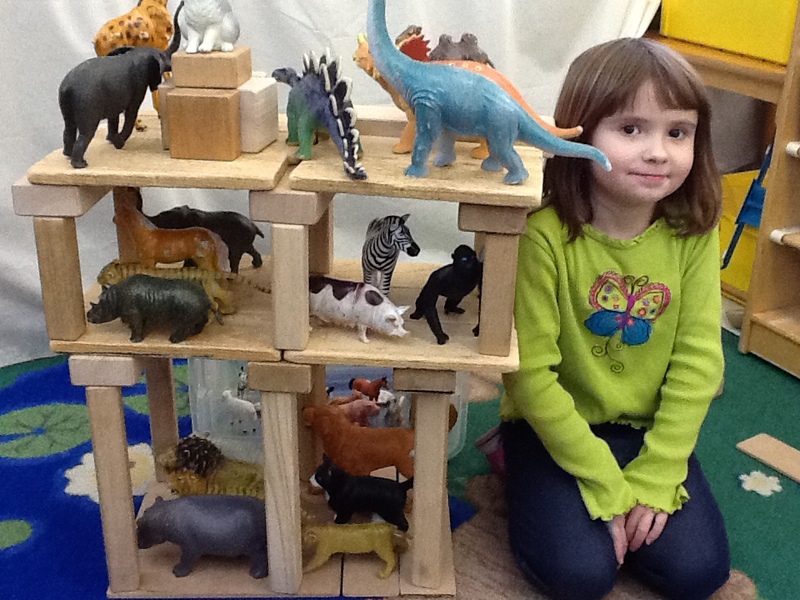 Block Play presents endless learning opportunities for these young artists! Today’s blog is about a blog! Target 2 – Leadership in a Student Centered Learning Environment FWSU will foster development of teacher & student leaders who provide innovative opportunities for local and global student-centered learning. Action Step – Ensure students and staff take an active role shaping their learning using rich, authentic questions, problems they identify, & diverse resources. blog: a Web site that contains an online personal journal with reflections, comments, and often hyperlinks provided by the writer.The word blog is a combination of two words: Web and log. It is a log of thoughts and writing posted publicly on the World Wide Web. In the world of the Internet, Web log soon became the word blog. Each day at FWSU we blog about our schools and our action plan. 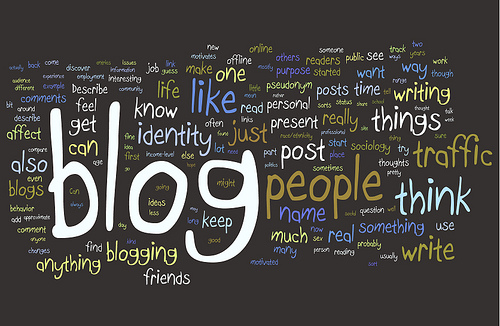 But did you know we also have students and teachers blogging. 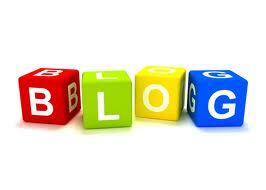 Some even blog on a regular basis to share their thoughts and ideas with the world. As time has passed, John has certainly found his voice. His posts delve into his understanding of both his teaching and more importantly student learning. His posts inspire thoughtful reflection for those of us who are fortunate enough to read them. We suggest you all give the Left Handed Educator a read. You can also follow him on Twitter as well. A very cold Martin Luther King Day marked the final inservice of the year for FWSU teachers and paraprofessional staff. The morning started off with a keynote presentation by Superintendent Ned Kirsch. It also included brief remarks by Fairfax School Board Chair Elaine Carpenter and Director of Curriculum Mary Lynn Riggs. The remainder of the day was devoted to giving teachers time to work in Vertical Teams, developing and refining their common assessments. Paraprofessionals attended specific workshops focused on early literacy, digital tools for mathematics, and behavioral support. Staff were encouraged to offer their feedback and ideas with colleagues throughout the day using Twitter #FWSU. #MLK Day Inservice highlights the importance of collaboration, innovation, and creativity – preparing all students to pursue dreams! Ensuring we can build (learning) bridges that our children can cross w/ Early Childhood educators @FWSU Inservice. 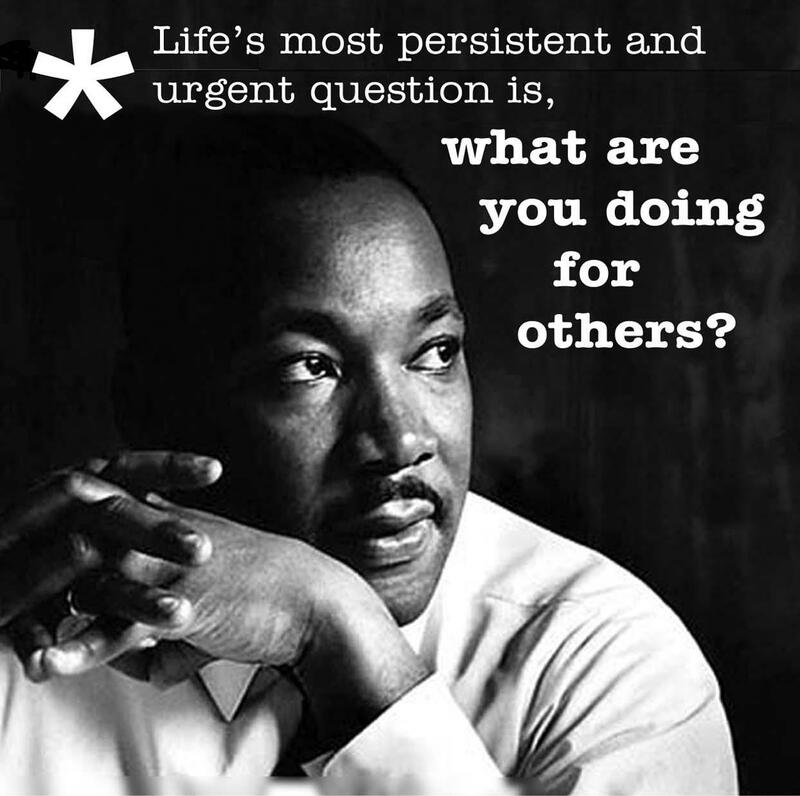 First grade students have been reading about, discussing, and sharing their new learning regarding Dr. Martin Luther King. 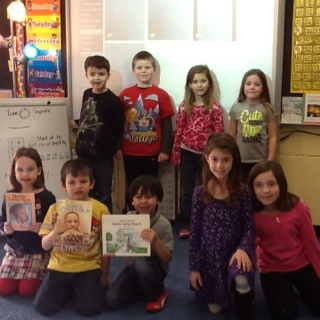 Throughout the week, students in Mrs MacKenzie’s first grade classroom, participated in reading stories and discussing how Dr. King had a positive impact in the world they live in today. Their assignment was to write Dr. King a letter and express their gratitude. In addition, students also use VoiceThread, which has allowed each student the opportunity to also read their letter aloud to Dr. King. The expression in their voices says it all — click here to listen. Education is a journey that lasts lifetime for all of us. Some of us remember specific lessons, projects, or activities from our days in class. They stand out because of the importance the subject matter or perhaps the connection we had with our teachers on that particular day. However over the course of our years in schools we spent thousands of days in school learning. Many days just fade into a blur of the overall classroom experience. As a teacher, you can never anticipate just when a learning moment will be become forever captured in a child’s imagination – a day that will stand out from the rest. Today we wanted to look at day 65 at Fletcher Elementary School. Will this day be “one of those days” to be remembered for a lifetime by our students? 5th Grade Teacher Matt Bressler introduces students to a new “app” for working with fractions. Morning meeting starts the day on a positive note for our students The children reviewed the agenda before they hit the ground running. The school meal chefs prepare freshly-made bread-sticks for our students. The sweet smell of baking bread permeated the building this morning! Students personalized their learning, collaborating with one another using their iPads. PE class winds down after a class filled with activity. Librologist Emily DiGiulio catches up on some work in between student visits to the library. Snowflake Bentley provides the catalyst for this students’ Writers Workshop assignment. An adult asks, “Why is that pumpkin in a fish tank?” A preschooler says, “It’s not in a fish tank, it is in a Pumpkin Tank!” Proof-positive of a creative and imaginative thinkers in Fletcher Elementary School. Learning is happening all around the school, and it is a great day at FES! Teachers from FWSU presented at the 2012 National Association of Young Children (NAEYC) in Atlanta, Georgia last week. They spoke about the impact of using Powerful Interactions with children in an academic setting, showed video clips of their practices in Vermont classrooms, and talked about reflection with colleagues as being an essential. Nancy Hurt of Fletcher shows clip of school building project with students. Powerful Interactions provides strategies for teachers to be present with individual children in order to connect, personalize, and extend their learning. Nancy Hurt and Jenny Blackman from Fletcher, and Becky Amblo and Erica Green from BFA Fairfax, presented on the work that we are doing in FWSU to personalize learning for young children in our early education programs. By engaging with children in their play, teachers connect learning with children’s natural sense of discovery, curiosity, and interests. Our teachers’ invitation to present at NAEYC stems from FWSU’s work with Charlotte Stetson, author of Powerful Interactions: How to Connect with Children to Extend their Learning. FWSU teachers were recognized for using model practices to extend children’s play into meaningful and valuable learning. 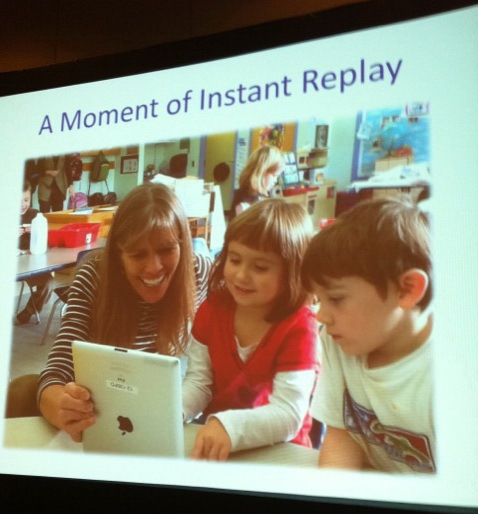 Their approaches with children and their use of digital media to capture interactions in the preschool and kindergarten classrooms, was recognized as key to best practice. A colleague stopped them in the hotel to thank them after the presentation; “I could not stop taking notes!” she said.